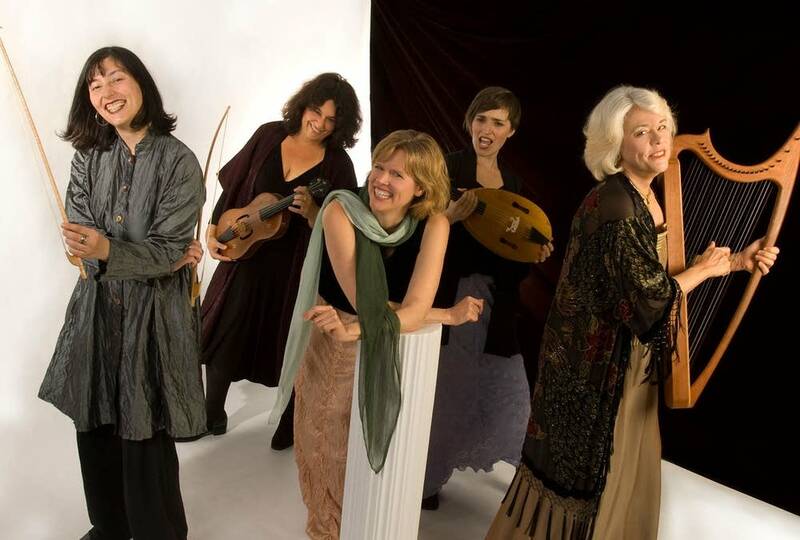 Tapestry, a vocal ensemble founded in 1995 by Laurie Monahan, Cristi Catt and Daniela Tosic, has established an international reputation for its bold conceptual programming which combines medieval and traditional repertory with contemporary compositions. On Saturday, March 15, at 7:30 p.m., Tapestry will perform at St. Mary's Cathedral in St. Cloud, Minn., in a concert presented by the Chamber Music Society of St. Cloud. Ahead of this weekend's concert, the members of Tapestry joined Classical MPR's Michael Barone for a fun and casual conversation about how they came together, their approach to combining old and new music in their concerts, and how their audiences react to their performances. The members of Tapestry also talk about the differnet works they'll perform in St. Cloud this weekend. Listen to the audio above to hear the full interview. Building upon a curiosity which began in his teens, Michael Barone has been involved with the pipe organ for more than 40 years.